. إن الخدمات الممتازة وحسن الضيافة العالي في Apartments at St Clair تجعل إقامتك تجربة لا تنسى. يقدم هذا الفندق العديد من الخدمات الكفيلة بإرضاء أكثر الضيوف تطلباً. في Apartments at St Clair غرف نوم يزيد عددها عن 12 صممت بذوق وعناية لتوفر لك كل وسائل الراحة . بعضها يحتوي أيضاً على تلفزيون بشاشة مسطحة, اتصال لاسلكي بالإنترنت, اتصال لاسلكي بشبكة الإنترنت (مجاني), غرف لغير المدخنين, تدفئة. سواء كنت من محبي الرياضة أو كنت تتطلع لتفريغ عناء نهار صعب، ستجد خدمات ذات مستوى عالي بانتظارك كمثل مسار جولف - ضمن 3 كم, حديقة. إن Apartments at St Clair هو خيارك لخدمة الفنادق الراقية في المدينة. 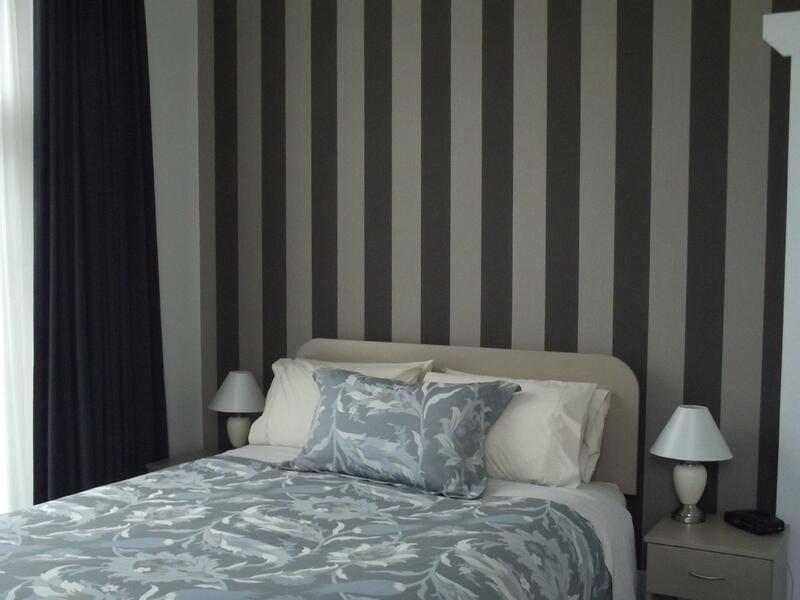 The Apartments at St Clair are large and stylish, perfectly clean and beautifully decorated. We loved the close proximity to the beach and restaurants. Wonderful service and very comfortable. Highly recommend this lovely place. We would definitely recommend Apartments at St Clair. 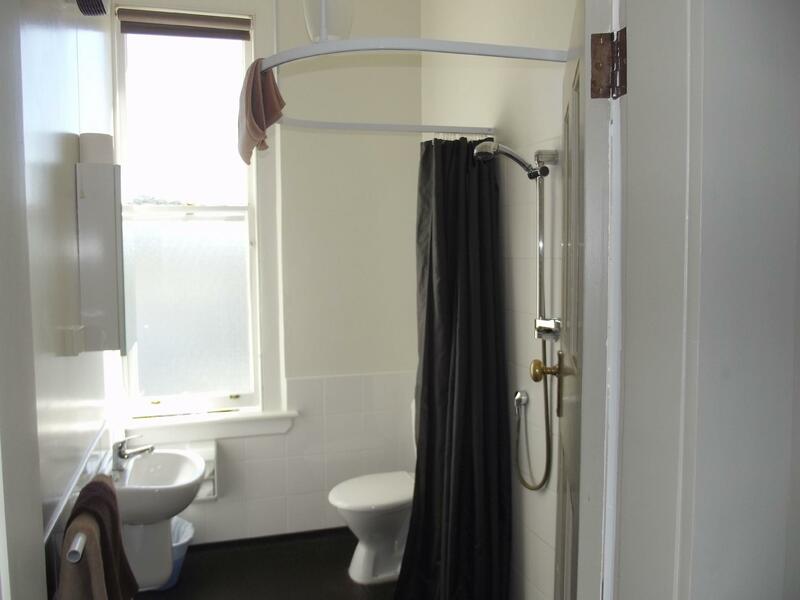 The apartments are located in a beautiful part of Dunedin and are close to all amenities, including the beach, restaurants and public transport. Cleanliness is exemplary. We thoroughly enjoyed our stay and will be returning. 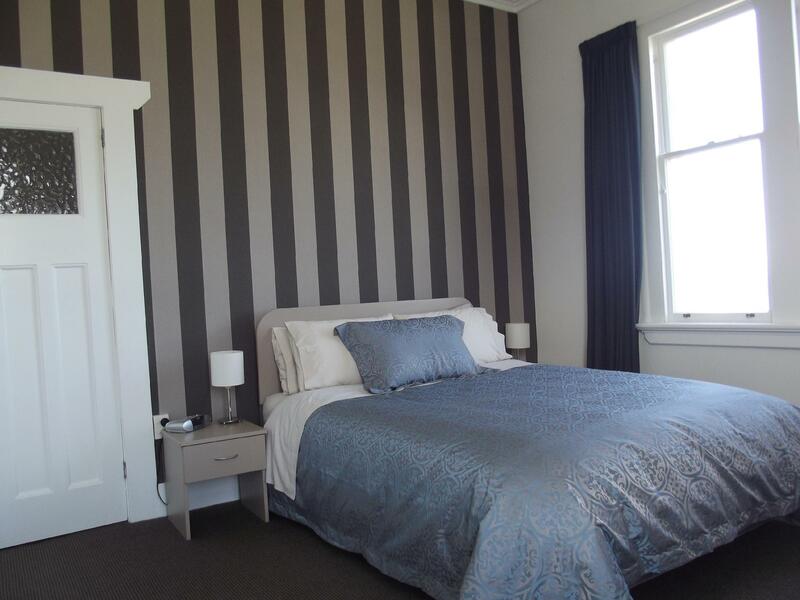 This apartment is spacious, clean, and very close to the St Clair beach. The staff is very friendly, and helpful. The internet is good. However, the shower area needs improvement! The entire bathroom gets wet when showering! Also, our room was on the 3rd floor, which meant lugging heavy suitcases up the flights! That said, I still think this is a good hotel in a great location. 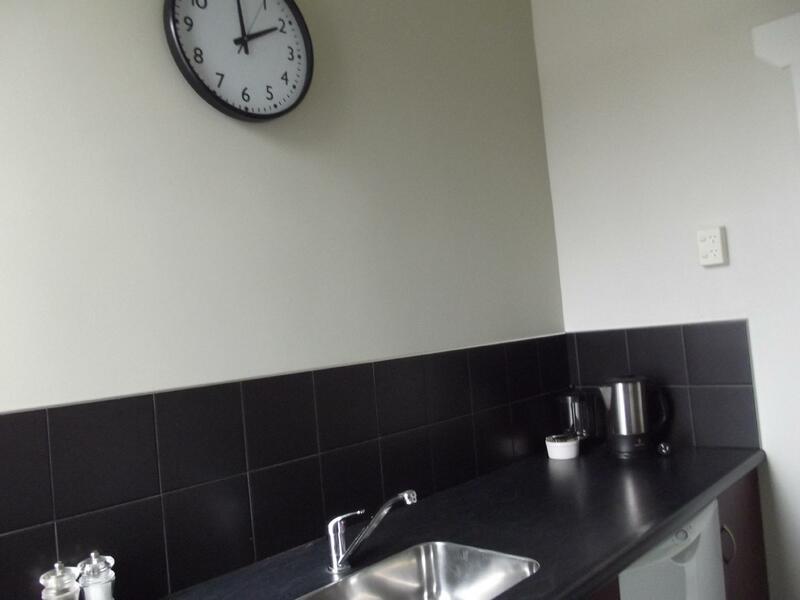 Lovely location, huge size apartment, clean, friendly staff. Would recommend! Good location near the beach. Close to a wide choice of eateries. Private garage if you drive. Perfect choice if you want a quite place and yet accessible to the amenities. These apartments were fantastic. Everything has been thought of right down to cling wrap in the kitchen. The problem with staying here on the first part of our trip is the expectations of other accomodation was not met. Without a doubt the best apartments and we had a two year old with us!! Everything is unexpected , great! the hotel located a bit outside city center, near to the beach of St Clair. Room is classic, with good facilities and comfort. The owner is very helpful. Clean and comfortable beds. Mansions a bit old and no lifts. We have to hand carry our big luggage to the 2 floor. Our Range Cruiser height can't go in to the garage car park of the mansion. It's peaceful , clean and safely. Very nice & helpful staff. It's in good location, just few steps walk to beach. Nice view and convenience. Cannot fault this hotel in any way . Excellent service , great location , felt like staying in a private stately manner . Spotlessly clean and had a homely feel. Would stay again for sure . 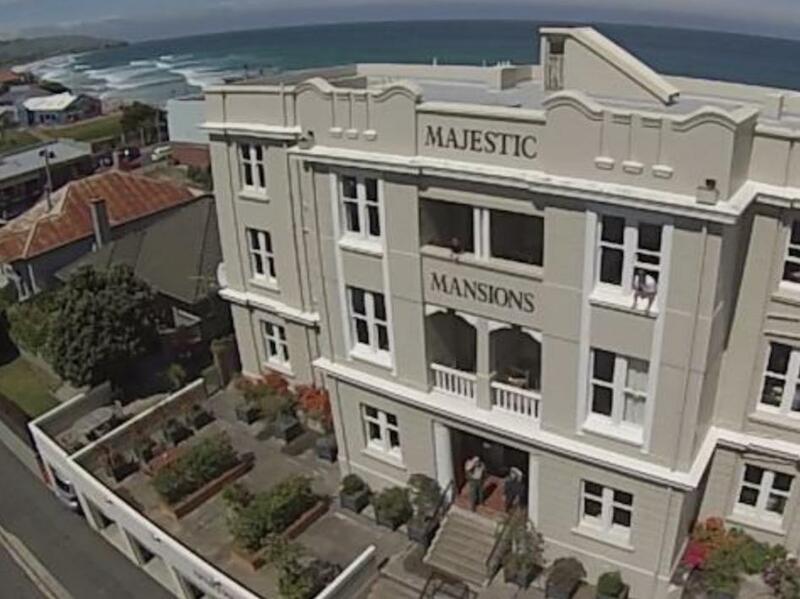 It was a great place to stay, from the very helpful gentlemen on the front desk, to the extremely comfortable bed, very well fitted out apartment, and located right area the corner from cafes beach front for breakfast, lunch and dinner. Easy check in, easy drive to city and to Peninsular for the castle and yellow eye penguins tours. Nice beach and close to food, cafes and supermarkets. Clean and comfortable! Location is gd, clean and new. Easy drive to otago Peninsular for tours. We live the close amenities nearby and the beach behind. Nice residential area. good and friendly service, nice old historical building. nice beach at the back of hotel. Great! The hosts were lovely - so friendly and helpful. The location is awesome if you have a car to get into the city centre. The apartments have a great layout. Rooms are warm and beds cosy. Very clean.